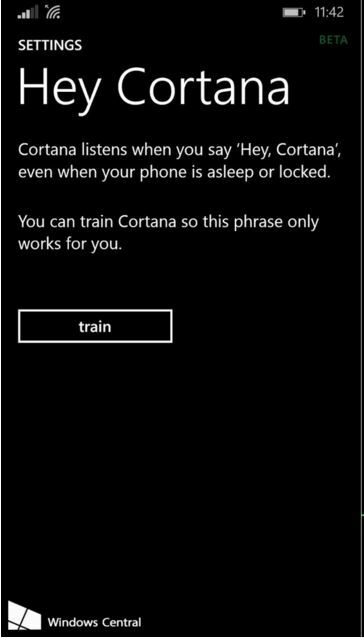 It has not even been two weeks since Microsoft introduced Cortana, its hands-free AI helper to Android mobile devices and the company has already pulled out its “Hey Cortana” feature from the US market. 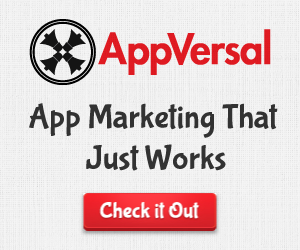 The feature is, however, still active for non-US customers. This hotword feature allowed users to initiate a search or query by using voice commands, similar to what “OK, Google” does for Google Now. 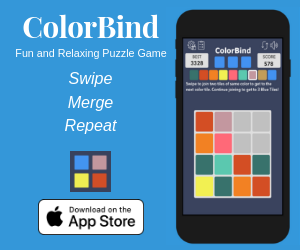 However, this feature apparently is not compatible with Google’s voice recognition system and could make the phone unusable for performing basic tasks like making phone calls. 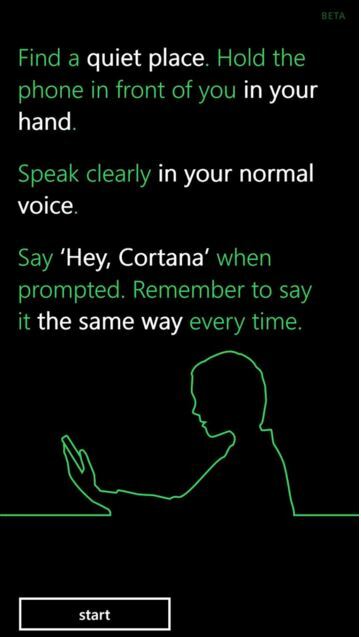 Many users were apparently able to overcome this issue by manually disabling the “Hey Cortana” feature in the App. This enabled Google Now and Google Searches to accept “Ok Google” listening feature again. Microsoft updated the App (Cortana v1.2) on Sunday to remove the “Hey Cortana” feature from Android OS. 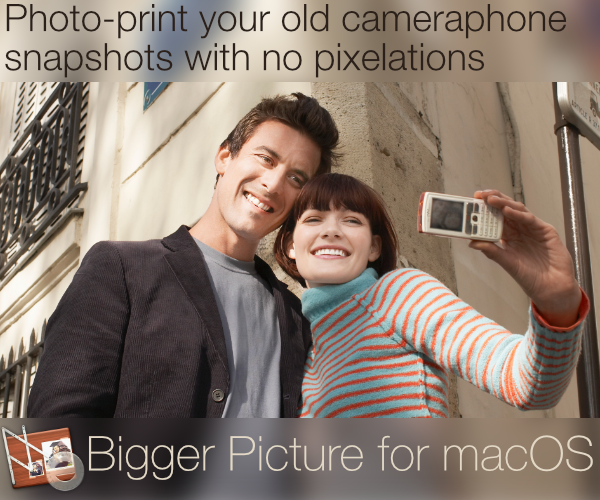 It also claims of improvement in stability of the assistant and enhances the call and text features. 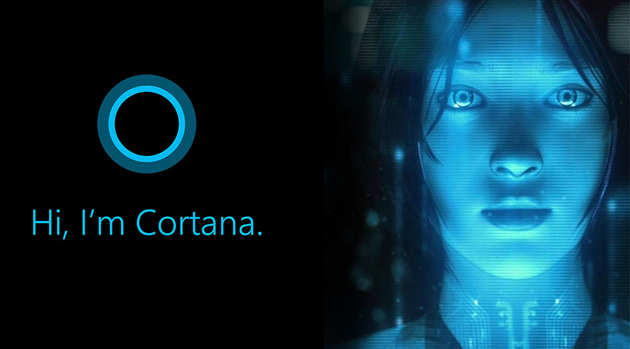 It is believed that Microsoft will re-introduce a glitch-free version of the “Hey Cortana” very soon.